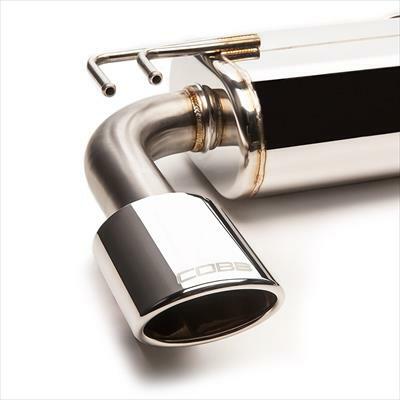 The COBB 3' Stainless Steel Oval Tip Cat-Back Exhaust for the Mitsubishi EVO X is a direct replacement that boasts 304 stainless steel construction, a custom high-flow straight-through muffler design and impressive exhaust note. 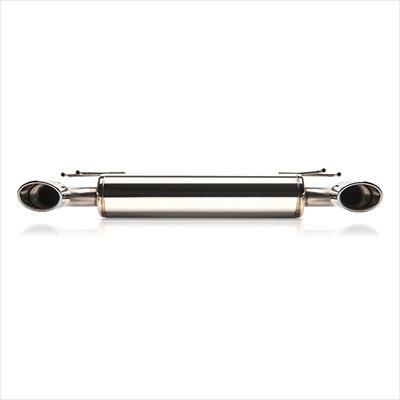 It's been completely redesigned to improve the look, sound and performance of this system. Tubing diameter was increased to 3' and bends were kept to a minimum with large radii for optimum flow characteristics. Fitment was extensively worked to ensure maximum ground clearance to accommodate cars with very low ride heights. 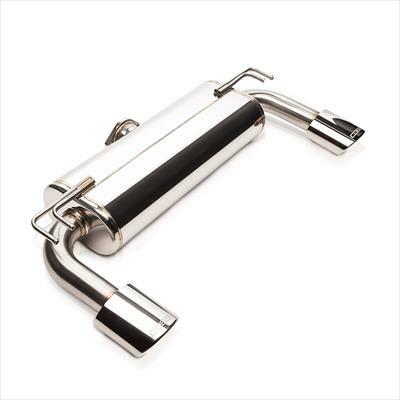 It uses all of the stock mounting points and is compatible with the factory cat pipe as well as the previously released COBB High Flow Cat Pipe.